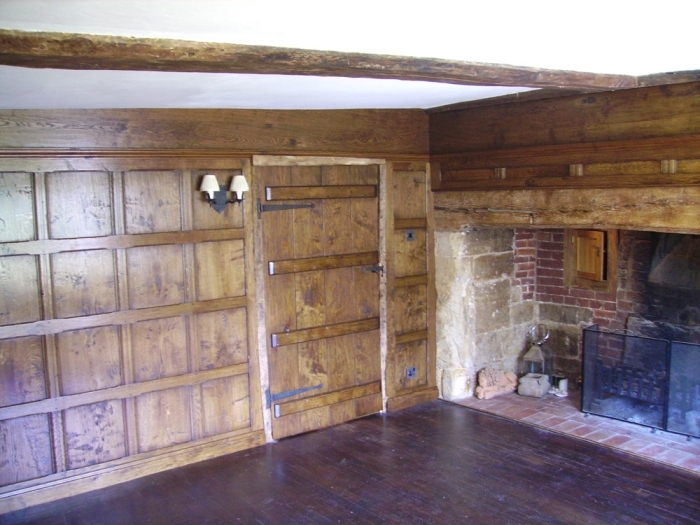 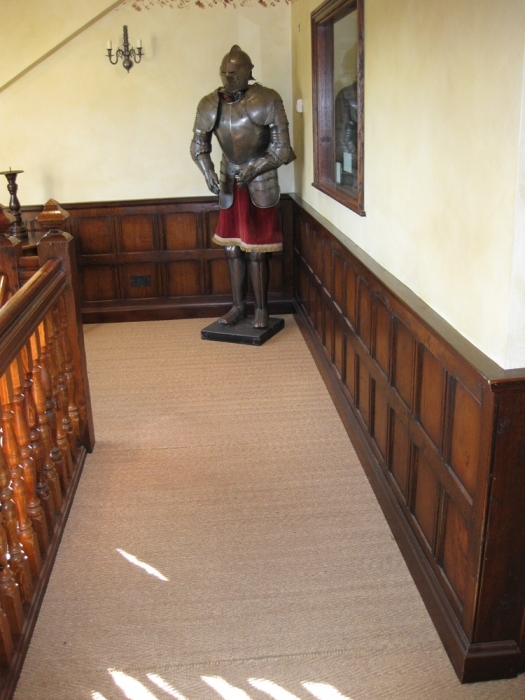 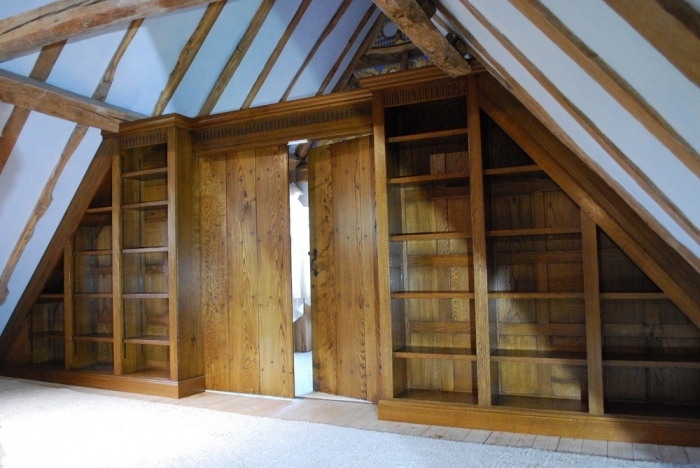 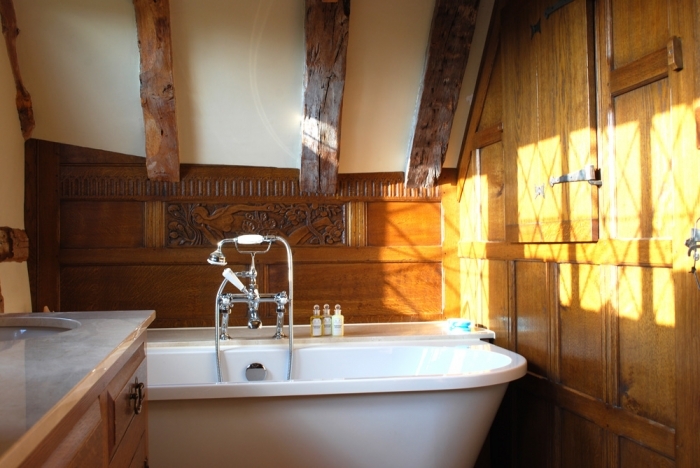 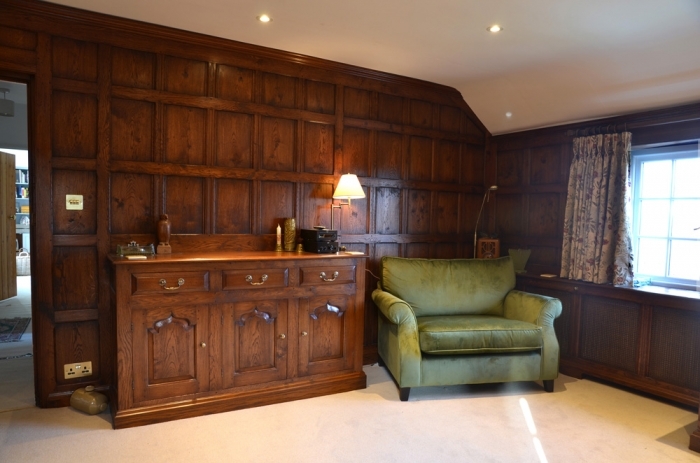 Displaying the beauty of timber and beautifully hand crafted joinery across every wall of a room, our oak panelling and overmantles offer traditional styling and stunning detail, manufactured and installed by us. 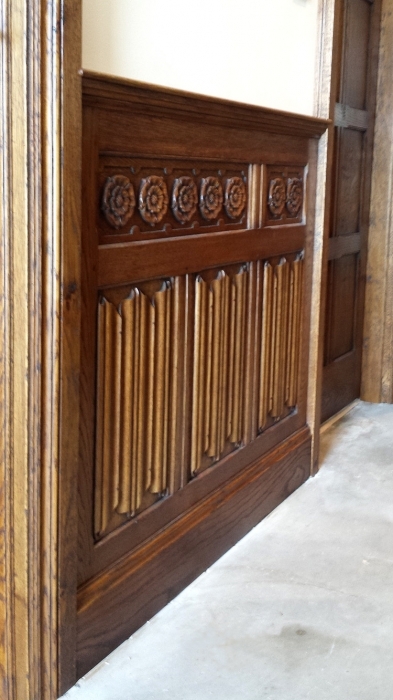 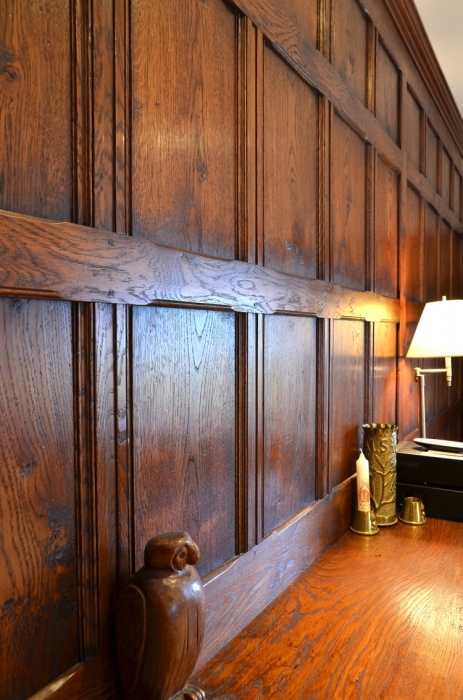 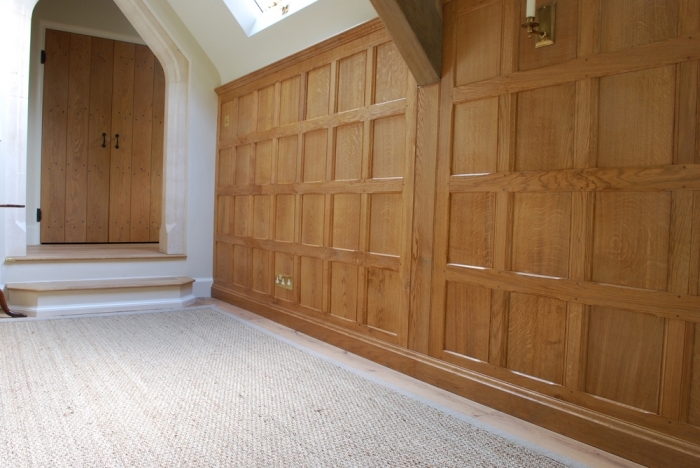 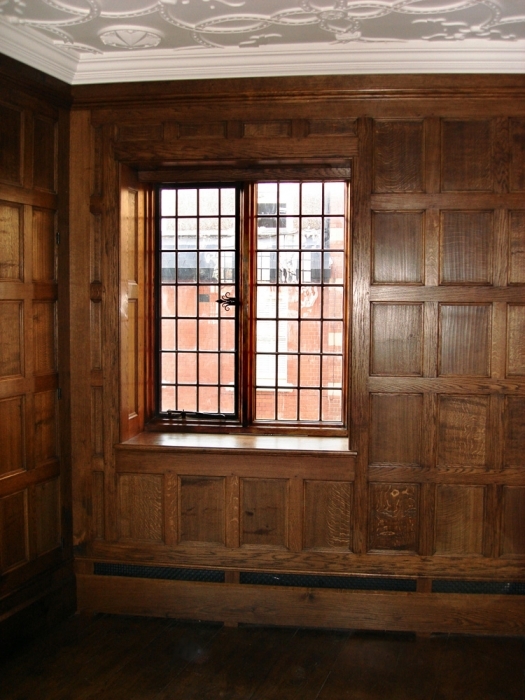 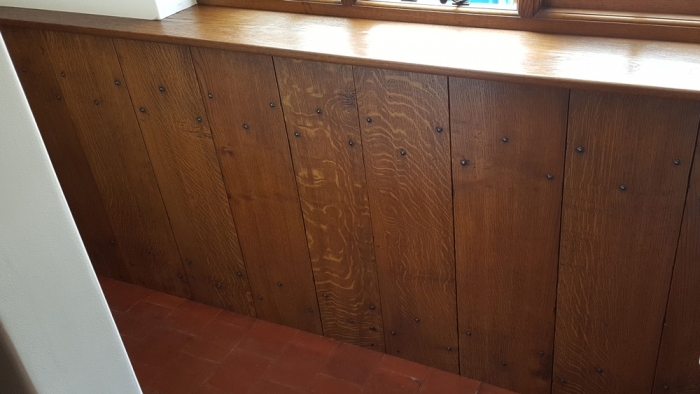 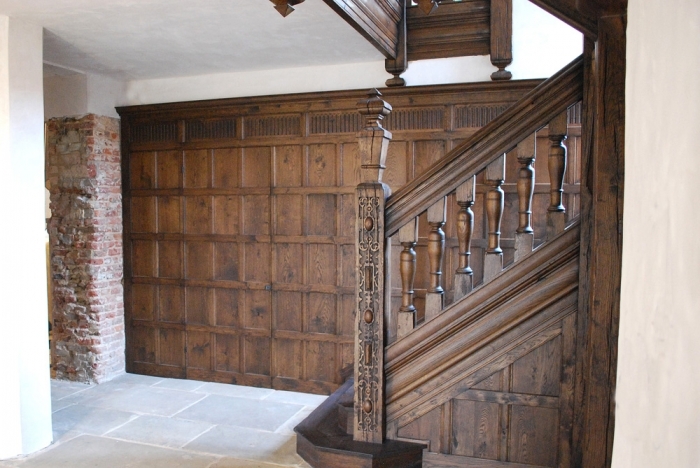 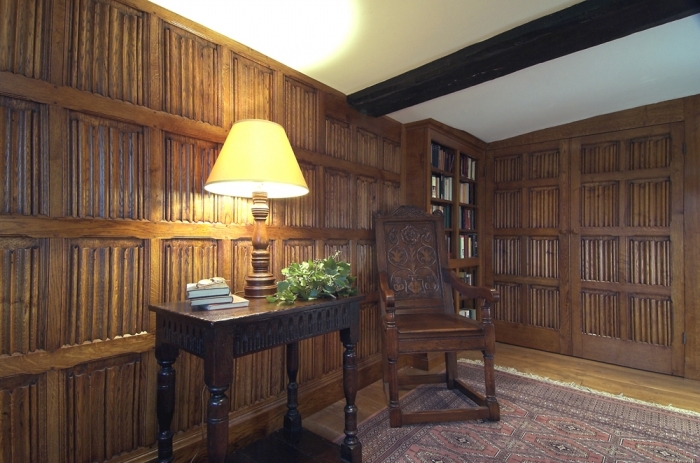 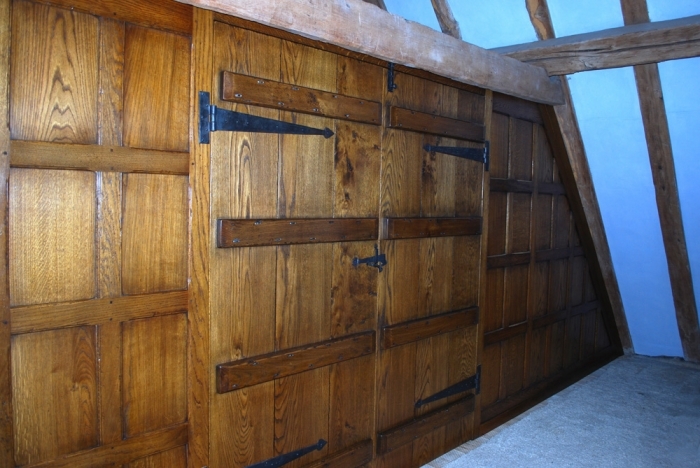 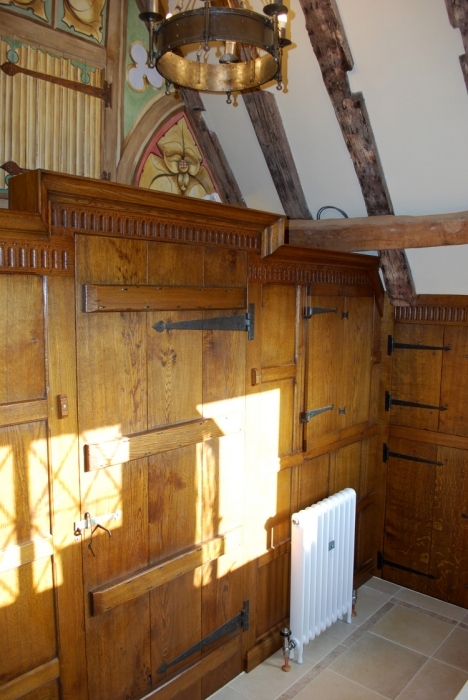 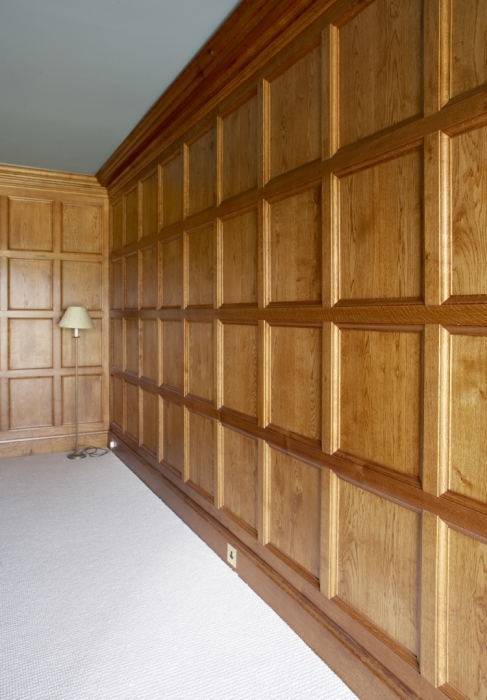 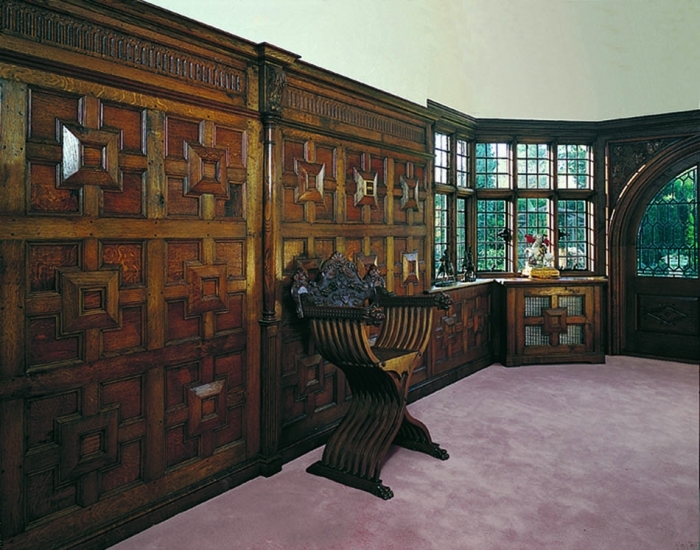 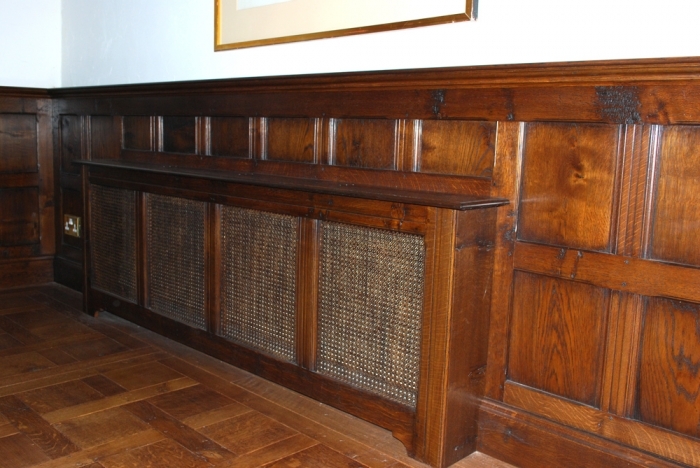 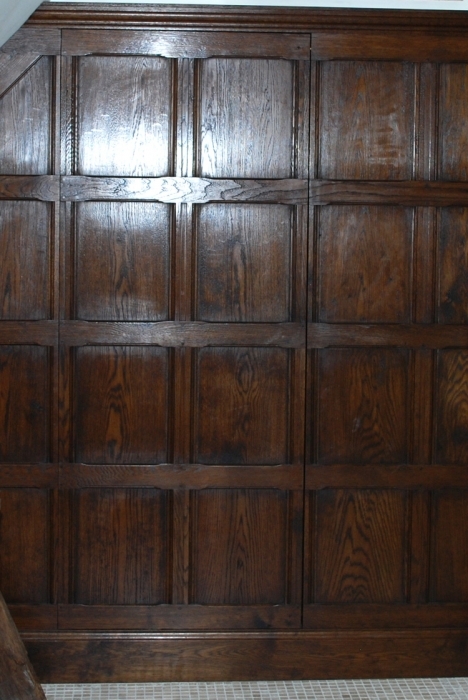 Bringing incredible warmth and natural beauty to halls, dining rooms, studies and libraries, our oak wall panelling is hand planed and crafted with fine details from scratch moulded rails to hand carved friezes. 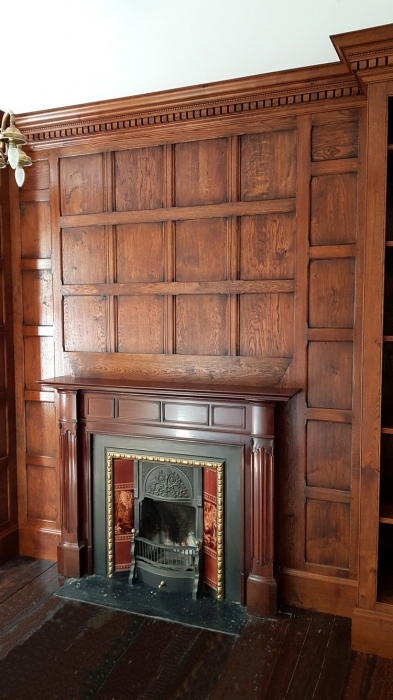 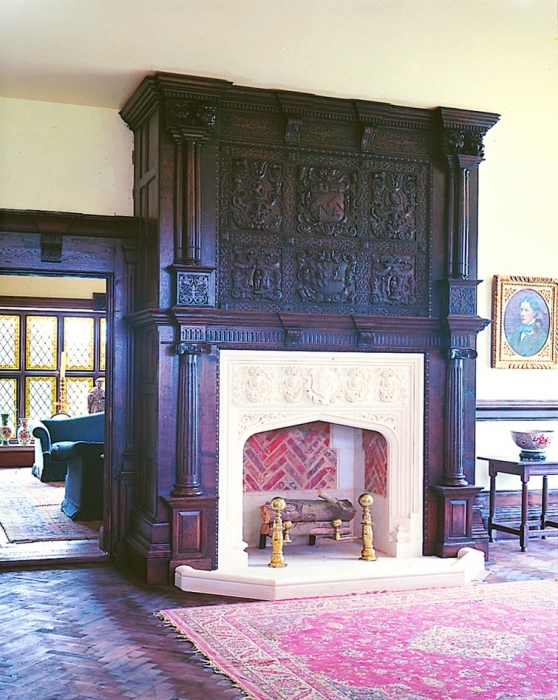 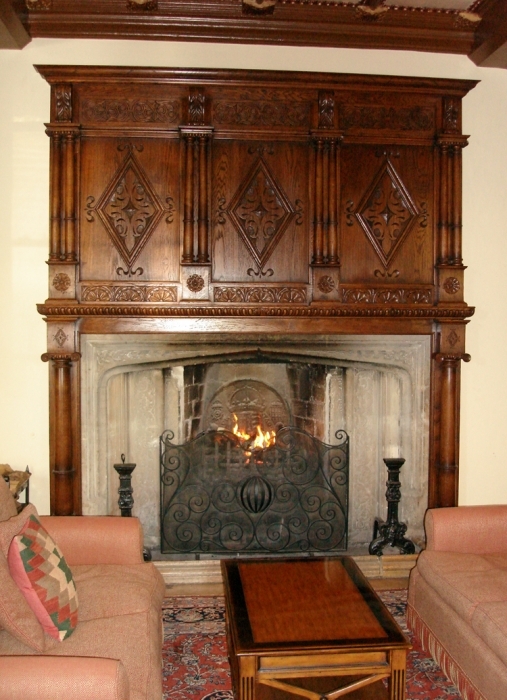 We make and install panelling into private homes and historic heritage libraries and carry through the same skills and techniques to our intricate hand carved fireplace surrounds and overmantles. 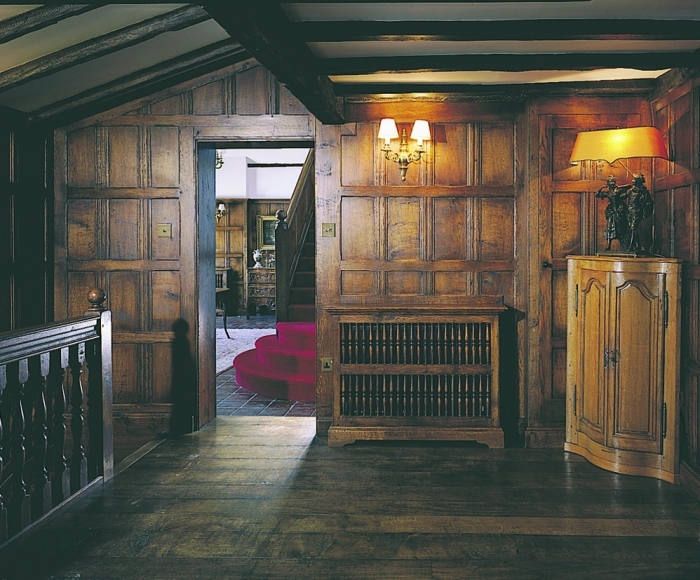 Every piece is created to bespoke specifications creating something uniquely for you and perfectly matching with the period of your interior. 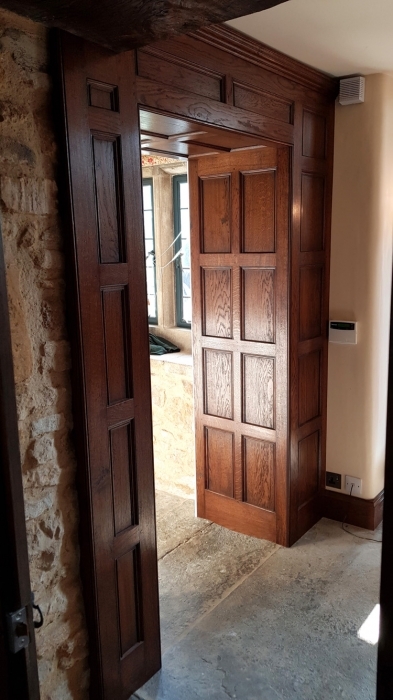 Our approach is to develop a highly personalised relationship with every client, getting to understand their taste, style and ideas in detail so that we can realise exactly what they see and bring it together with the period detailing and hand crafted excellence we are respected for.